The full details of all ABBA records released in Australia, including release dates, full track listings and picture sleeves. 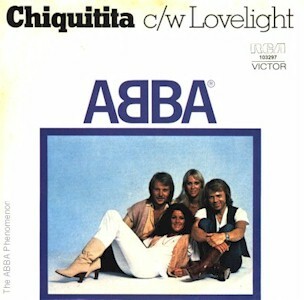 A comprehensive list of ABBA merchandise that has been available in Australia. Relive the excitement of ABBA's only Australian concert tour. Full tour itinerary, concert play list, and more. Full details of ABBA's first visit to Australia in 1976 to record the television special THE BEST OF ABBA. The story of ABBA - THE MOVIE, including full credits, songs featured and a behind the scenes look at the making of ABBA's only feature film. All about the commercials ABBA made for the Japanese electronics manufacturer NATIONAL. A collection of classic articles from newspapers, magazines and other publications. The Official Interactive Exhibition in Australia. 2017-2018 National Tour plus previous Australasian productions of smash hit musical based on 22 of ABBA's songs. 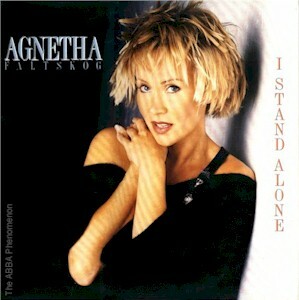 A selection of ABBA pictures, plus links to all the picture galleries contained in each section of the site. The people and resources that have helped build this site. More information about the contents of this site. Do you have information I'm looking for to improve this site? 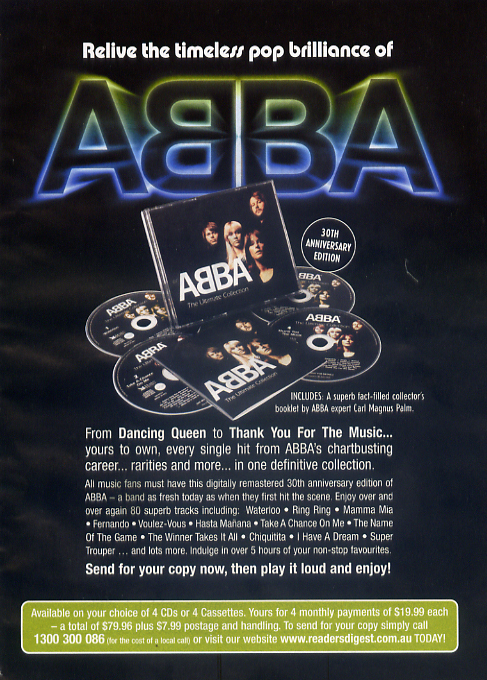 Featured in The Official International ABBA Fan Club Magazine no. 92, September 2007 Featured in the article How Could We Resist You? in The Weekend Australian Magazine, 3-4 March 2007. 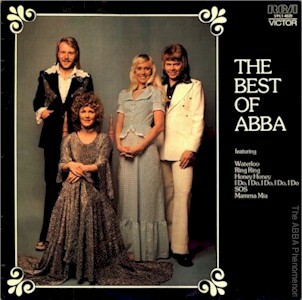 Support ABBA on the charts! Want to contact me directly about this site? 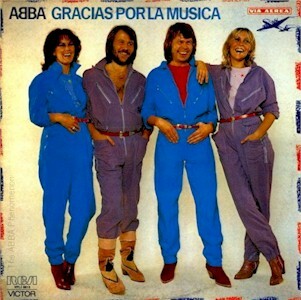 "I swear I could hear the fans screaming, I smell the atmosphere..."
ABBA, the ABBA logo and related images are registered trademarks of Polar Music International AB and Universal Music Group. This unofficial site is not affiliated with these organisations, but has been created for the information of ABBA fans around the world.